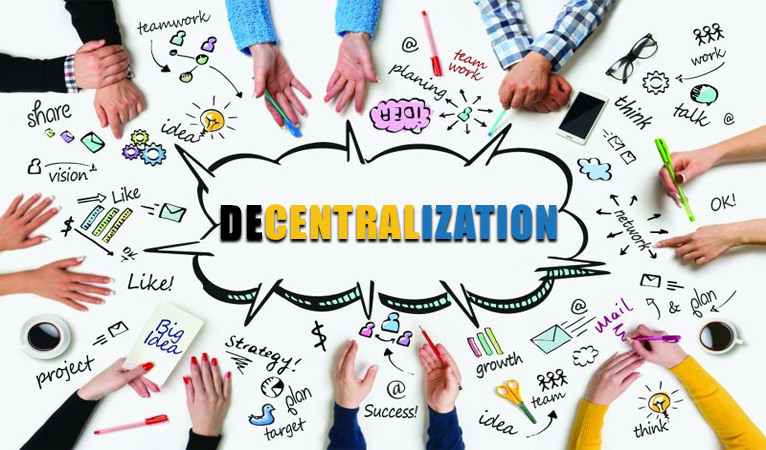 The Decentralization Pillar is an organization of thought of the Libranican Project. 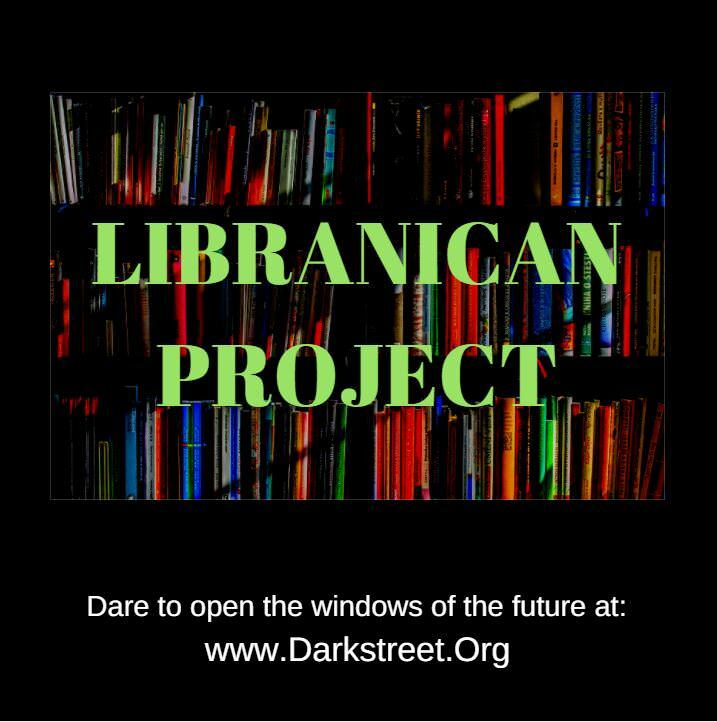 The Libranican Project is designed by the Dark Street Organization to organize information sources in the cryptocurrency world around specific subjects so that information, opinions, media, and arguments can be found quickly in silos of information called Pillars. is the process by which the activities of an organization, particularly those regarding planning and decision-making, are distributed or delegated away from a central, authoritative location or group. Logical (de)centralization— does the interface and data structuresthat the system presents and maintains look more like a single monolithic object, or an amorphous swarm? One simple heuristic is: if you cut the system in half, including both providers and users, will both halves continue to fully operate as independent units?